Options/Equipment: Air conditioning, tilt wheel, cruise control, intermittent wipers, power windows/locks/mirrors/seat, 2 air bags, ABS brakes, CD player, alloy wheels. Comments: This is a comfortable, sporty, full size family car. It has what many consider to be GM’s best motor ever. 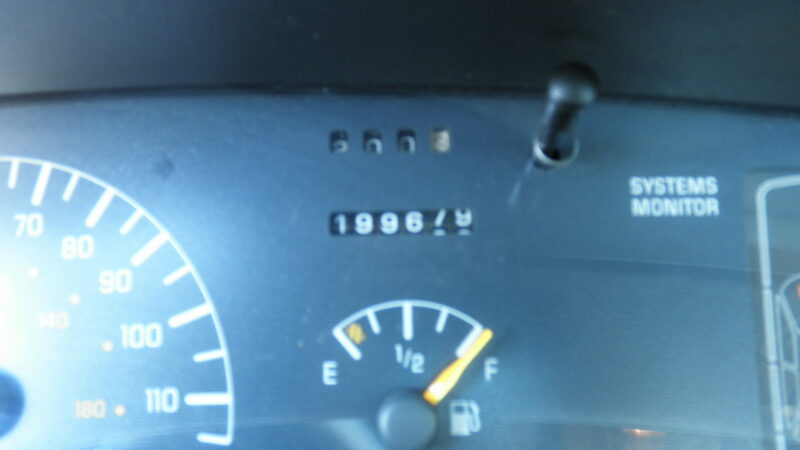 It is in good shape for a nearly twenty year old car. Would an excellent commuter or safe first car. It has been serviced, safety checked, & inspected; and is ready to go.